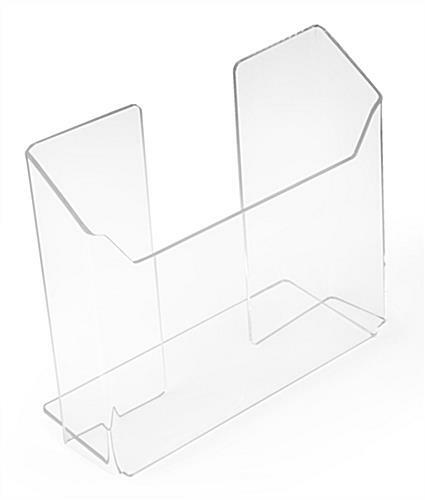 A Magazine Rack is 2" Deep & Can Hold up to 9"w Magazines. 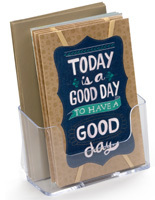 Many Other Styles In Stock! 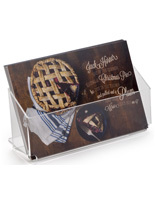 This product can be imprinted with your custom logo. 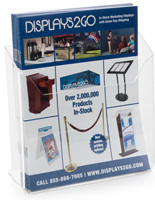 Email artproducts@displays2go.com for a quote. Minimum quantities of 100 apply. 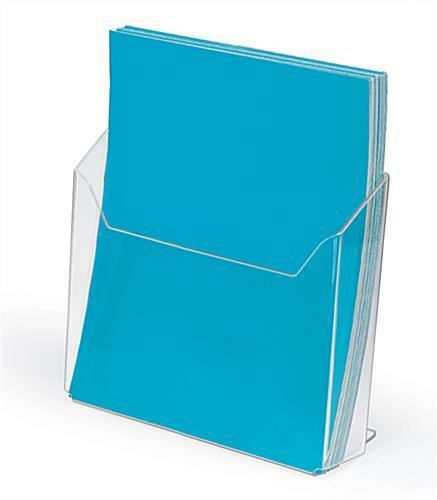 This Magazine Rack holds 9" wide material. 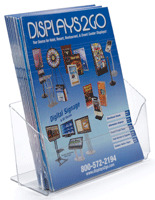 Easily display magazines or catalogs professionally in the workplace or trade show. We can print your company logo onto the face of the pocket, call us for details! 9.3" x 8.0" x 20.0"